Best and cheapest natural Zircon and Blue Zircon supplier to buy top quality color, faceted Zircon from Cambodia (Ratanakiri, Prea Vihear and Pailin), Madagascar and Sri Lanka with deep color and very clean gems. We are exceptionally proud of our supply of Blue Zircon from Rattanakiri and affordable gems are very competitive for the best color Blue Zircon versus all online stores. 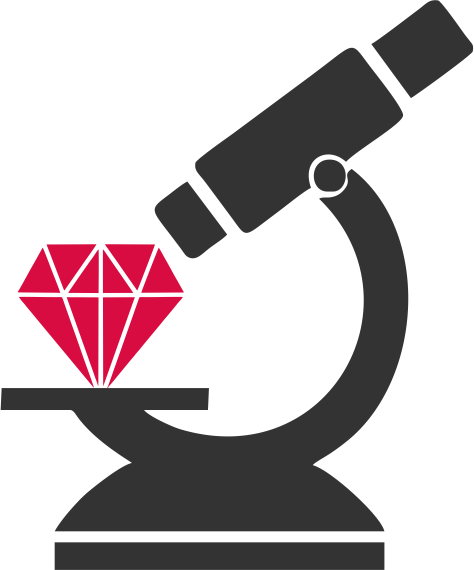 If you are looking for specific gems or calibrated lots please let us know. We also propose a selection of red, yellow, orange and white Zircon.